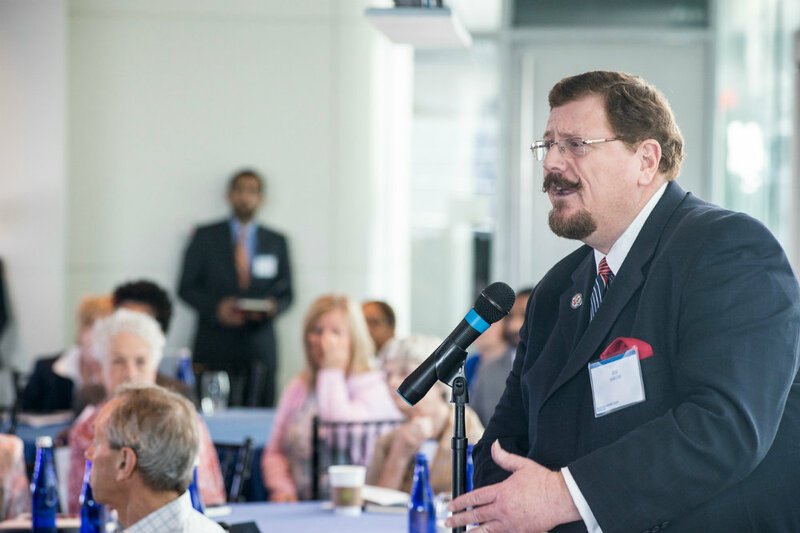 Over two hundred leading religious liberty advocates demonstrated their strong interest in exploring greater collaboration at a summit co-sponsored by the Seventh-day Adventist Church and the Newseum Institute’s Religious Freedom Center in Washington, D.C.
It’s a hotly debated question in certain corners: What is the most oppressed group around the world - Christians? Jews? Muslims? Hindus? Buddhists? Or how about atheists? My response? That’s nothing but a red herring. It’s simply the wrong question. The fact is, in the world in which I work and am passionate about — religious freedom for all people — persecution of any group is persecution against all groups. It may sound odd or even counter-intuitive, but it’s true. No question, it is a serious problem that Christians are targeted and sometimes killed because of their faith in certain parts of the world. It’s an equally serious problem when Muslims, Jews, non-believers and anyone else are attacked and/or killed simply because of what they believe (or don’t believe). When conditions exist that allow discrimination against a particular religious sect ... that’s just one step that opens the door to oppression against any other group. The reasons for the discrimination don’t matter as much as the underlying conditions that allow the bigotry to manifest as state-mandated policy or regulation, or that allow hate groups to persecute or even terrorize religious minorities with virtual impunity. And if you are aligned with this thinking, then I hope you will agree that our current paradigm - in which a group of well-intentioned but fragmented religious freedom-/human rights-focused entities tend to work in silos - does not go far enough. Far from it. In fact, I’d go so far as to call this system broken. Simply put, we are better together. It’s a big world. With far too many areas of oppression, religiously motivated acts of terror and other issues. Where it’s all too easy for governments to ignore one or two or three groups acting independently, without strategically coordinated efforts. Or worse, where no groups are addressing certain problems at all. Fortunately, over two hundred leading advocates in this area demonstrated their strong interest in exploring greater collaboration among the religious freedom community by joining me recently at a summit co-sponsored by the Seventh-day Adventist church (for which I work) and the Newseum Institute’s Religious Freedom Center in Washington, D.C. 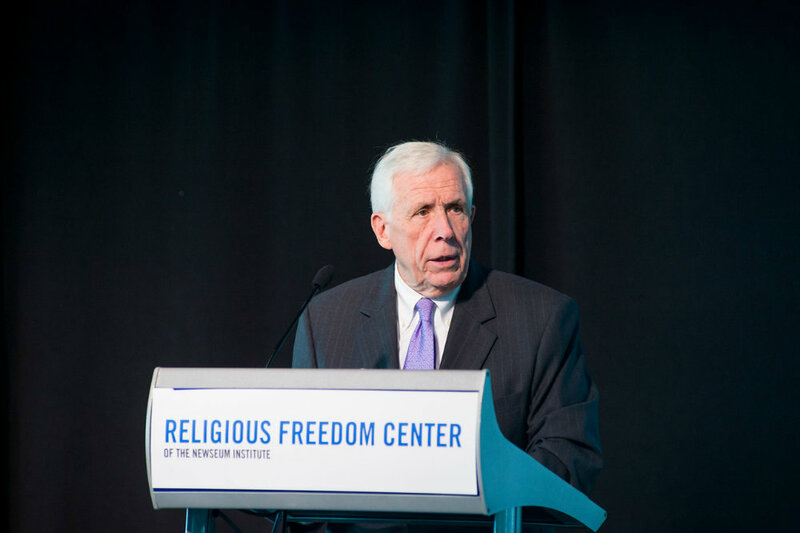 This International Religious Freedom Summit featured provocative ideas and freewheeling dialogue but it was not designed to spark great conversation, but rather to ignite action. Other summit content underscored the vital importance of generating attention related to religious freedom. The unfortunate reality is that self-interest makes the world go round. In too many corners of the world, self-interest means whatever course of action is going to cause the least amount of grief for [insert despot here]. That almost invariably equates to inertia. Only by making the often-terrible status quo too uncomfortable for certain governments, leaders and hate groups, can change sometimes be expected to happen. So how can religious liberty advocates more effectively achieve their desired outcomes? Well, part of the answer is, indeed, through collaboration. Better together. Groups that have aligned interests have different/greater numbers of stakeholders that can brainstorm together to identify effective solutions, not to mention additional means through which to generate productive dialogue. Remember the old adage about when a tree falls in a forest and no one is there to hear it? We need more people to hear those trees dropping, to prove that they did, indeed, fall to the ground. A key benefit to banding together is that different organizations also have different media channels — both of the social and traditional media varieties — that can increase the reach and impact of a particular message. To that end, a collection of Washington’s leading journalists shared with the religious liberty advocates some principles and ideas for generating the kind of media attention that can, in fact, ratchet up the pressure on those who would infringe on religious freedom rights. These media experts, including Lynn Sweet, Washington bureau chief of the Chicago Sun-Times; Clarence Page, Chicago Tribune columnist and regular participant on The McLaughlin Group; and Doyle McManus, Los Angeles Times columnist and PBS’s Washington Week regular, acknowledged, the media do have a role in shining a spotlight on excesses and injustices. Yet, in this era where newsroom staffs are stretched across more beats, topics and industries than ever before, it is paramount that advocates be more effective in tailoring their pitch to capture and compel the attention of a reporter. Religious liberty for all — not just our own church members — has been a central cause for the Seventh-day Adventist church for over 150 years. So this summit was vitally important to us. 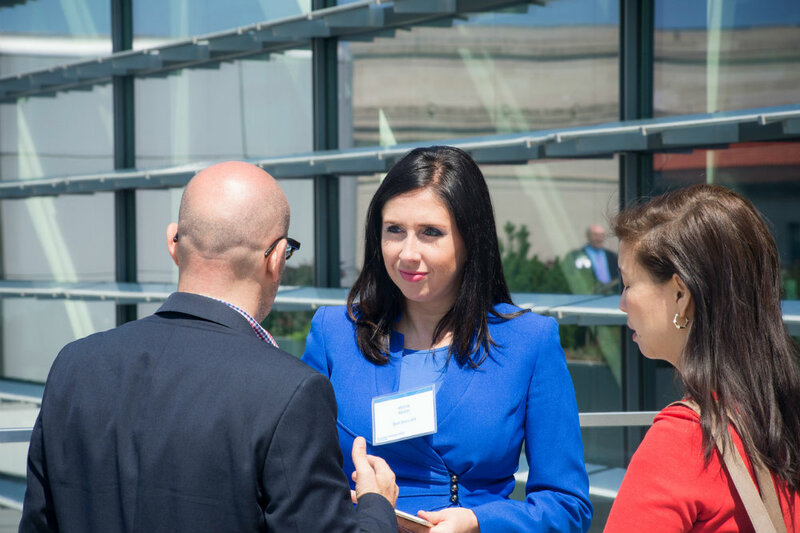 We’re already seeing the summit bear fruit in the form of new and unexpected conversations among religious freedom advocates on how to collaborate more effectively and increase the overall impact of the religious freedom narrative. Better together. It’s not just two words that often are used, well, together. It’s also the only way forward for the religious freedom advocacy community.